0141 429 7441 (Main Showroom), email us or call your local showroom. Alternatively, complete the form below and we will come back to you shortly. 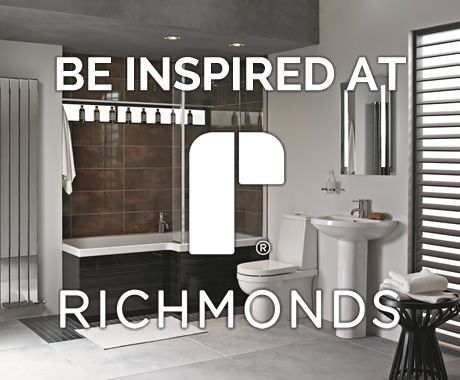 By clicking this box you are agreeing to be contacted via email for information about Products, Services, Special Offers and News from Richmonds Plumbing & Heating Merchants Limited.